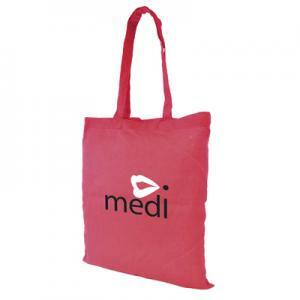 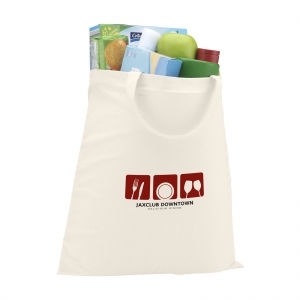 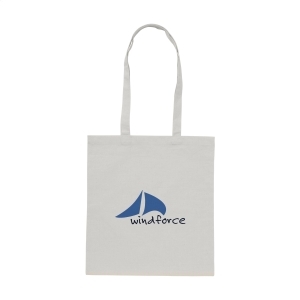 Shopping bag made of sturdy, 100% fastwoven cotton (180 g/m2). 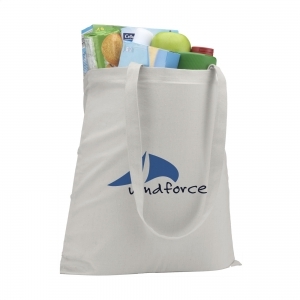 With long handles. 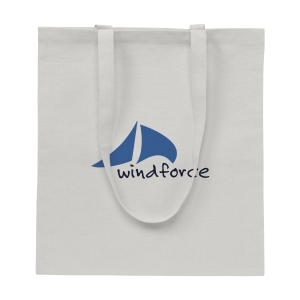 A high quality, durable bag. 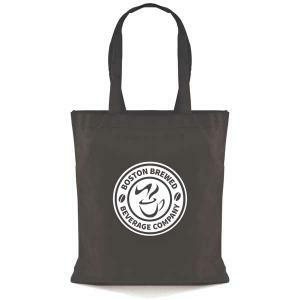 To order an unprinted ShoppyBag (180 g/m2) cotton bag, please complete the details below.